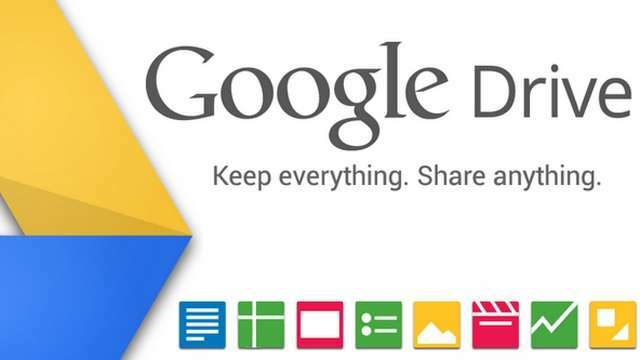 Google spreadsheet is a great place to have data saved and share online with friends and colleagues. 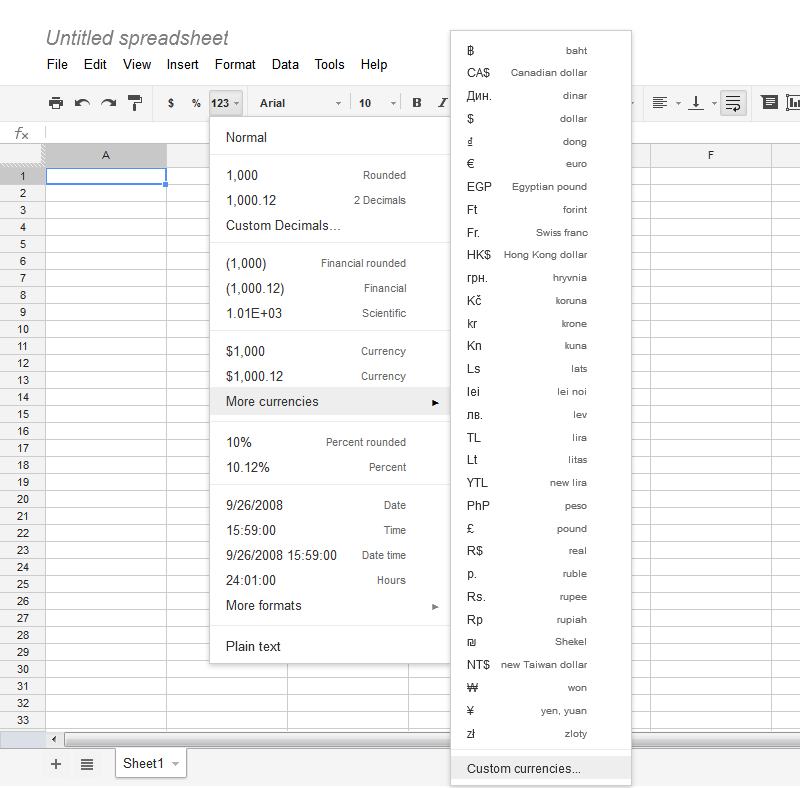 Even though Google spreadsheet doesn’t comes with full functionality of Microsoft Excel, still it consists of much of the needed functionality. Here are few tips that aren’t for the super advanced data mavens, rather, they’re for the common folk. Here’s a quick look at the Tips and Tricks you might need to know. 1. 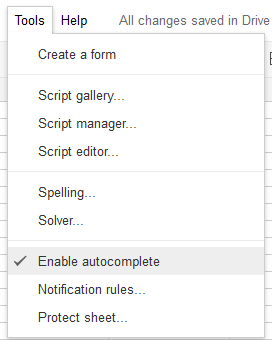 Select the range of cells you’d like to format or modify. 2. Click the 123 toolbar icon. 3. Select the number, date, or currency format you’d like to apply to the range of cells. 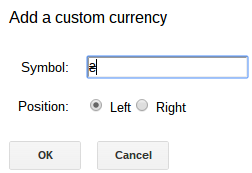 You can also add Custom Currencies (like ₴) using the 123 menu as in the screenshot below.